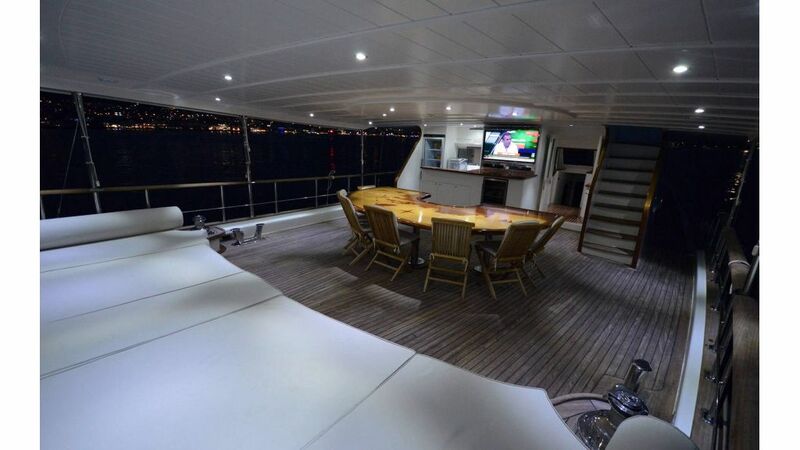 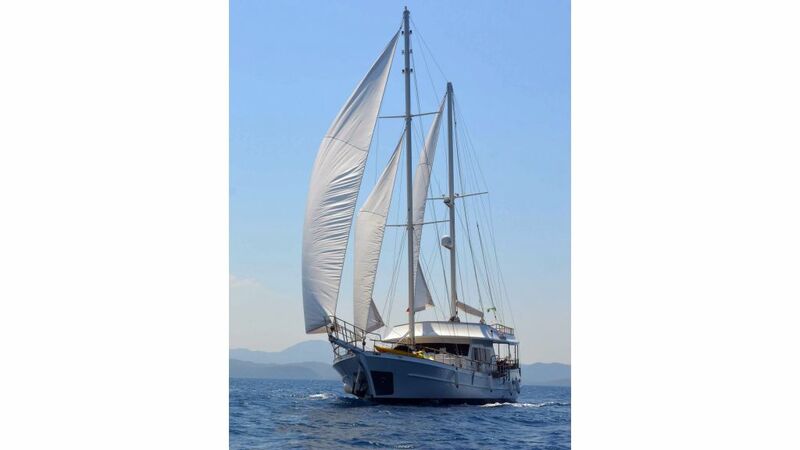 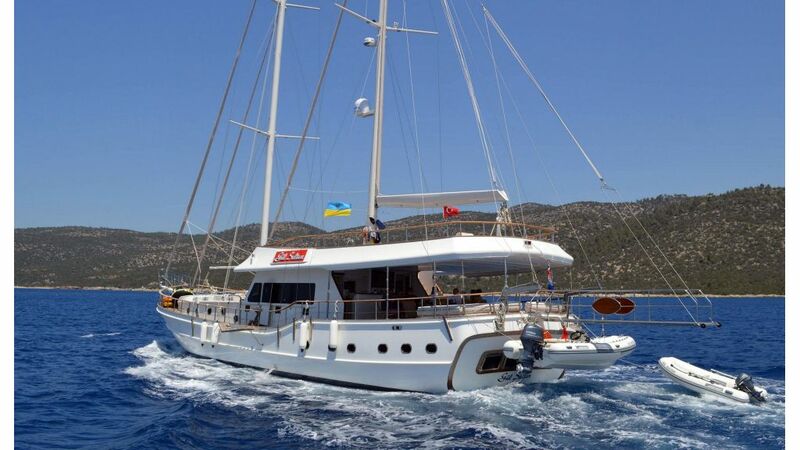 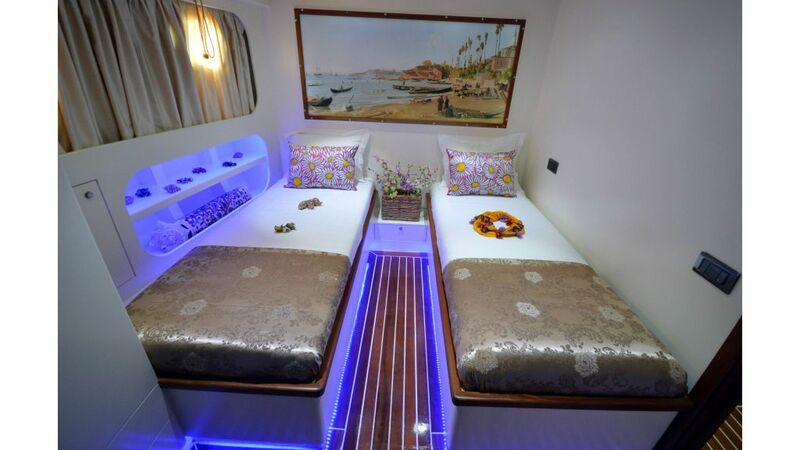 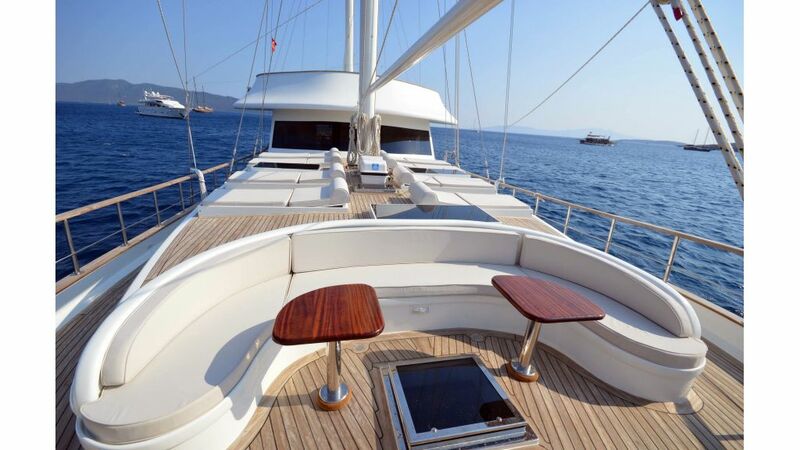 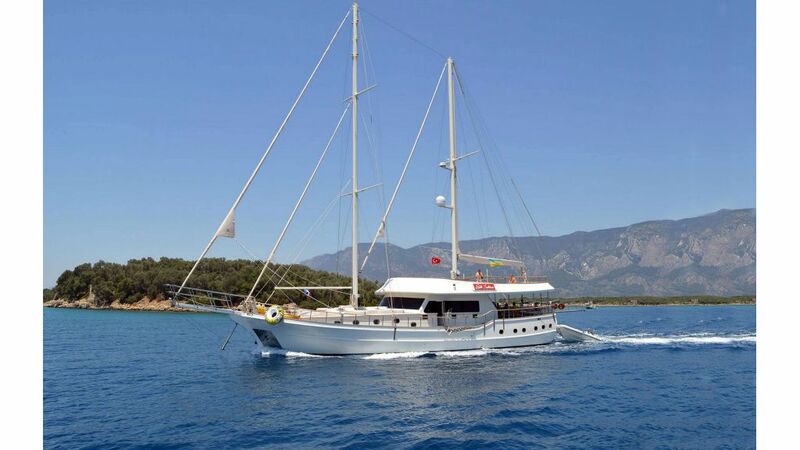 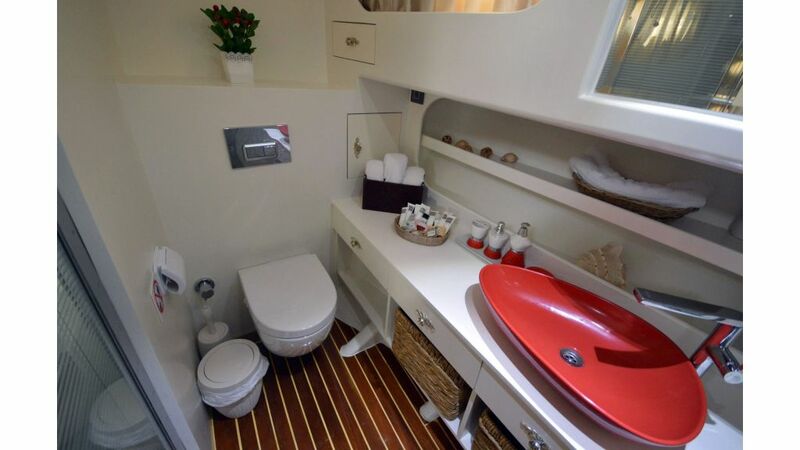 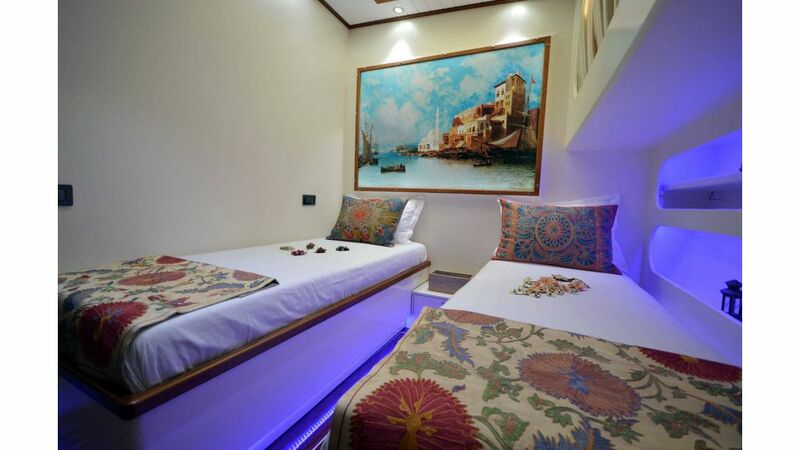 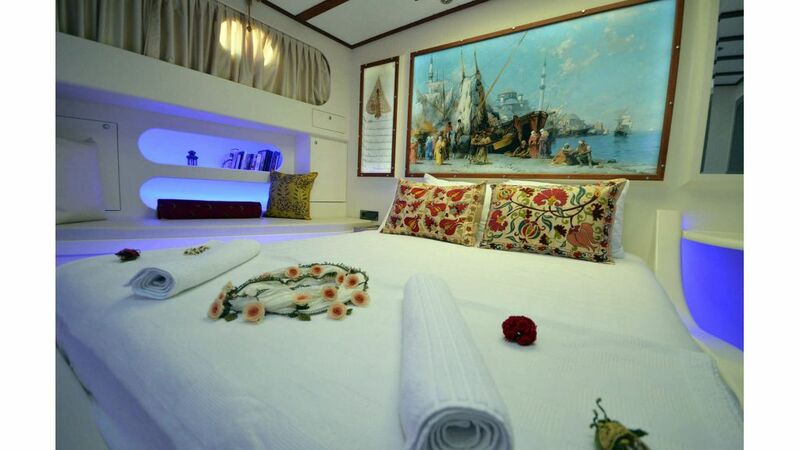 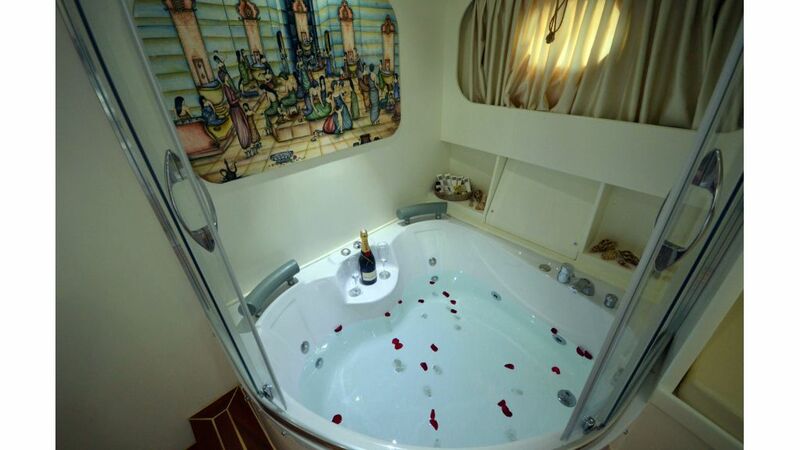 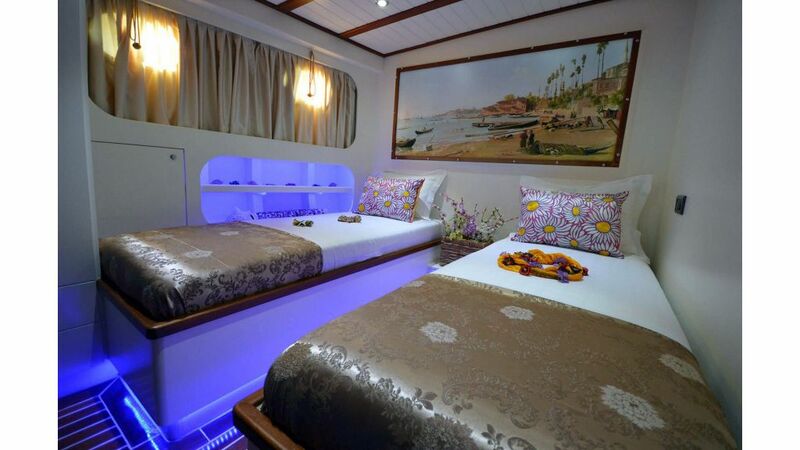 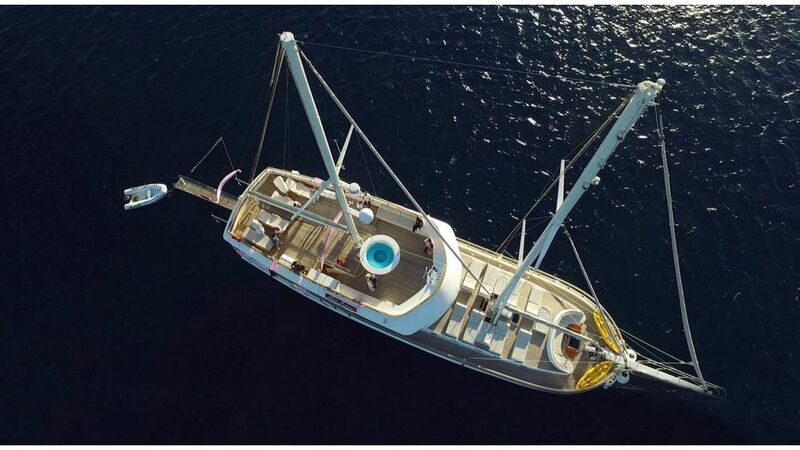 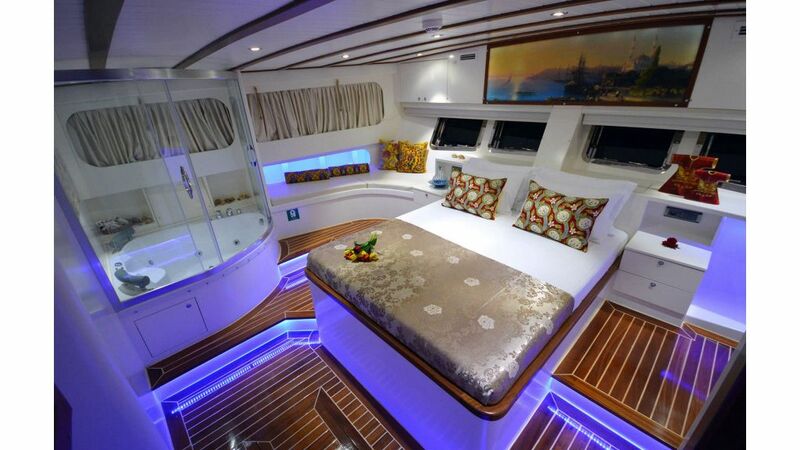 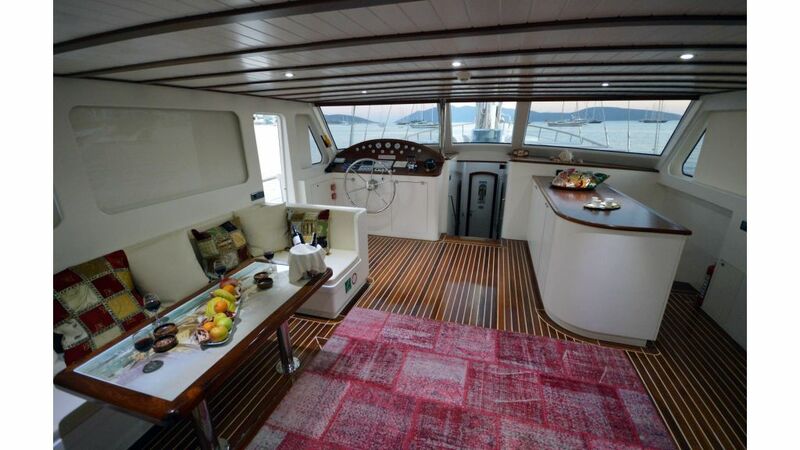 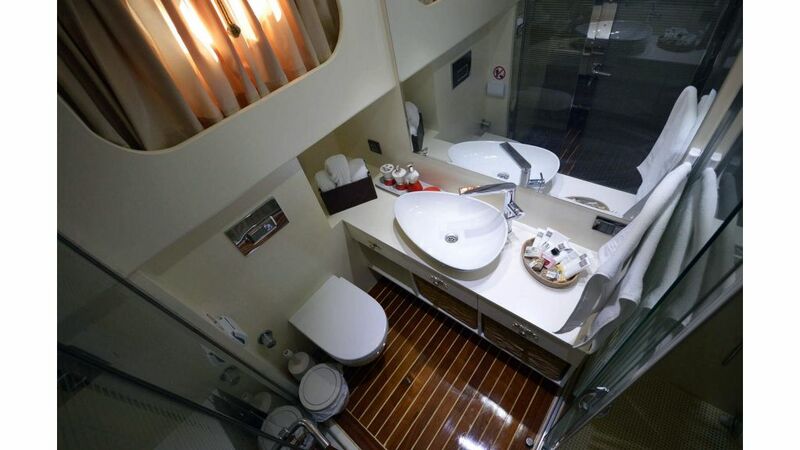 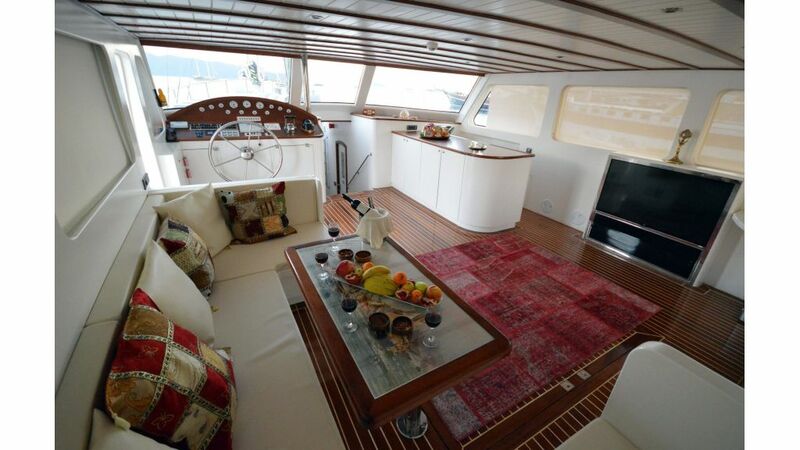 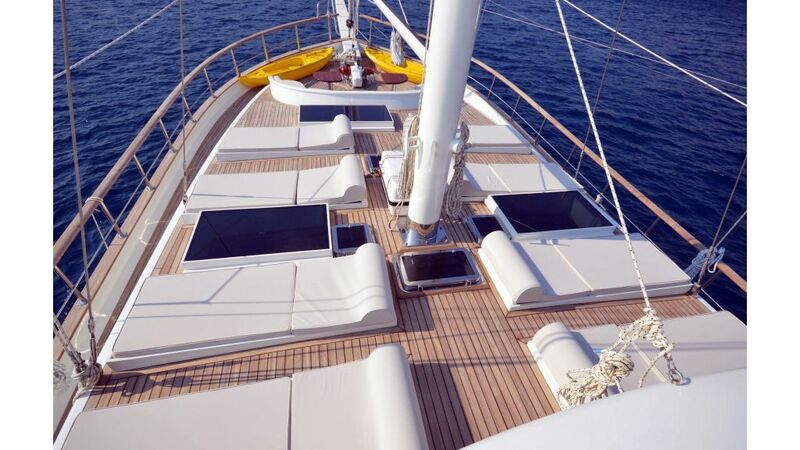 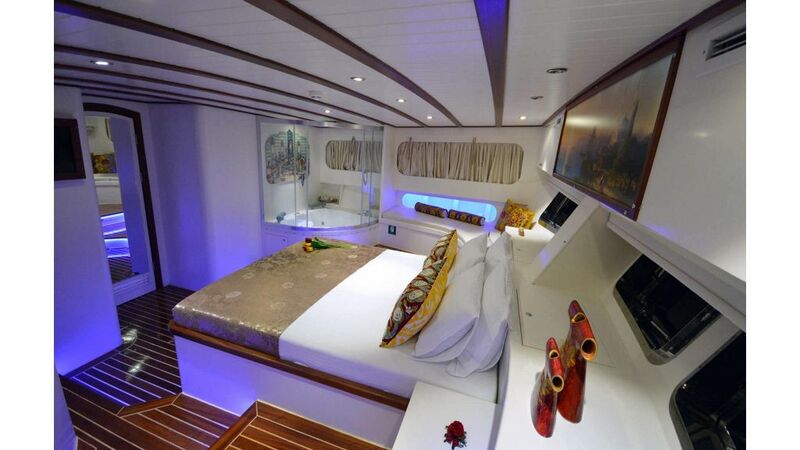 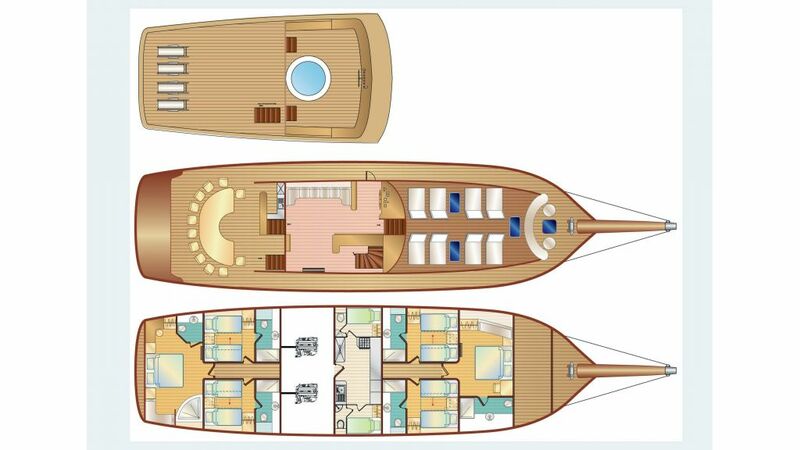 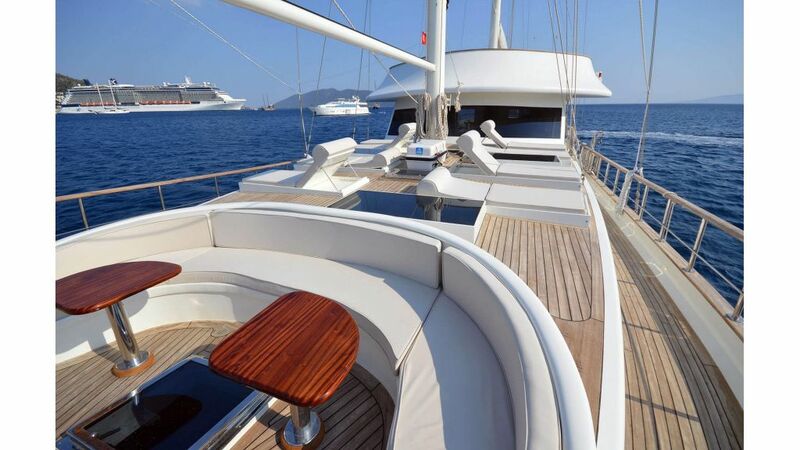 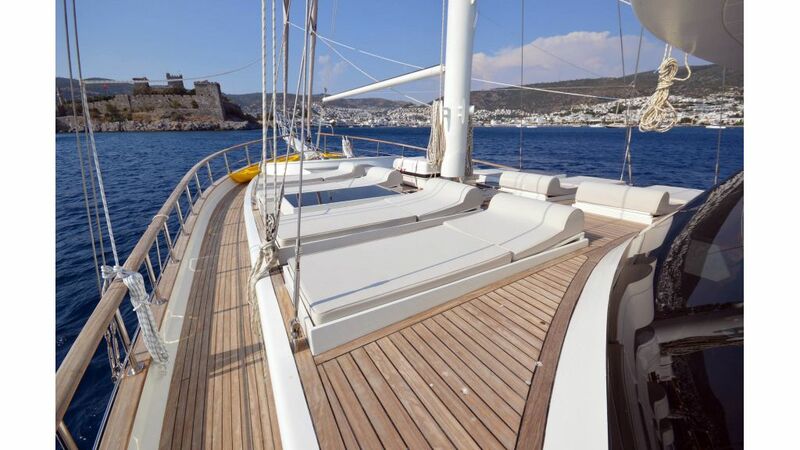 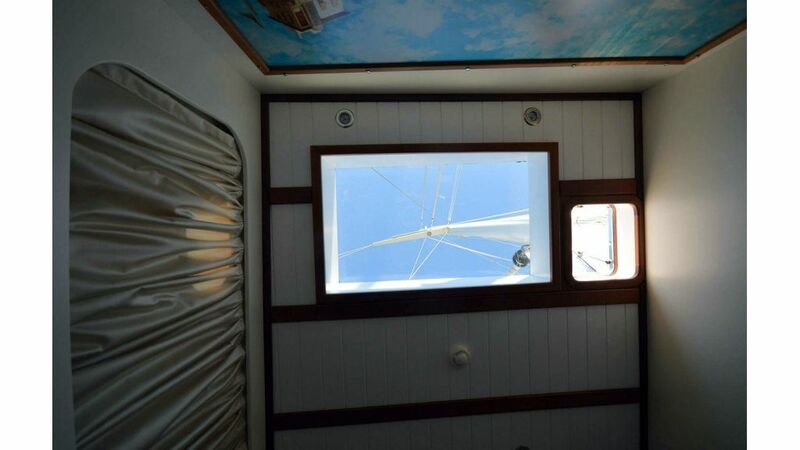 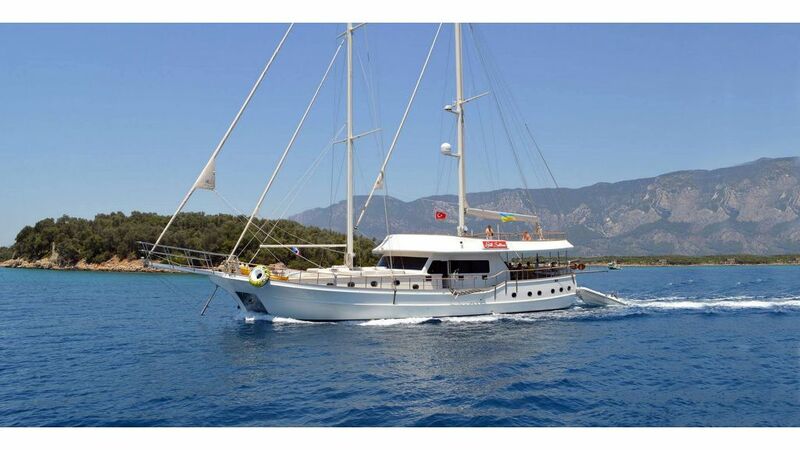 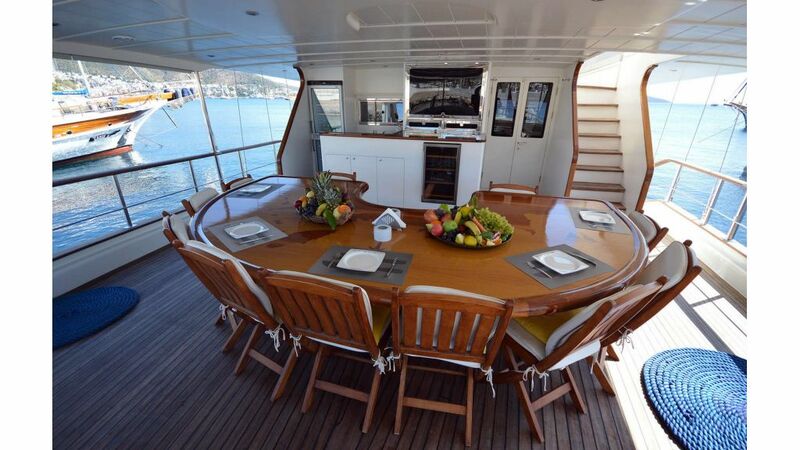 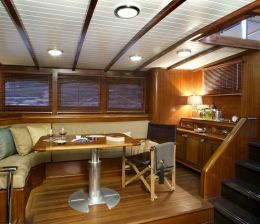 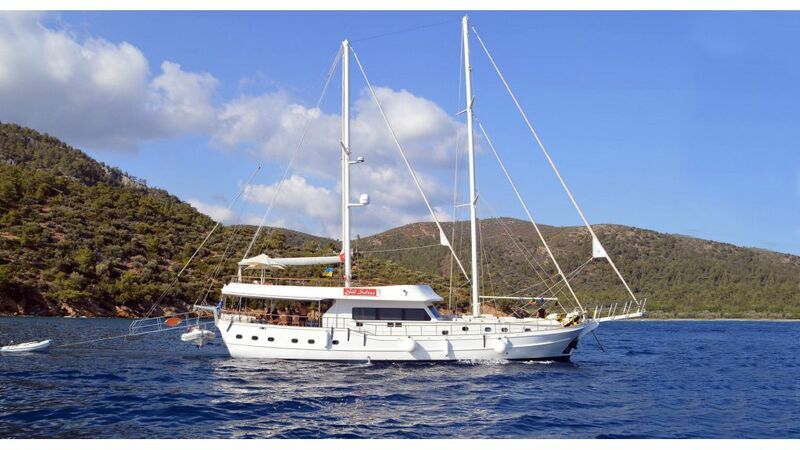 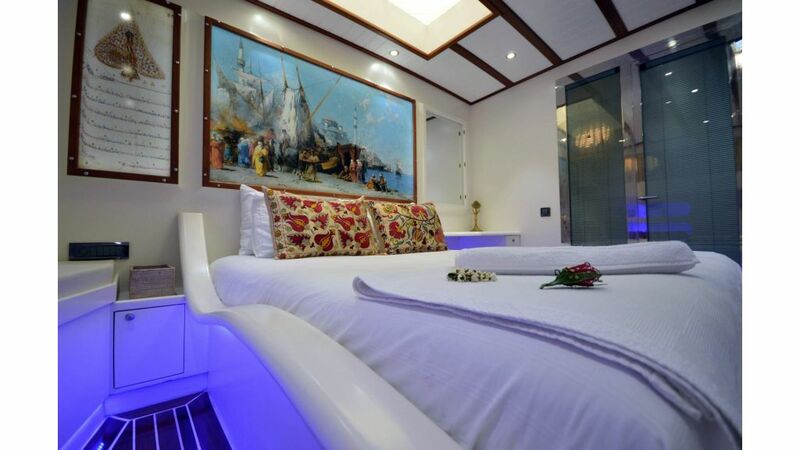 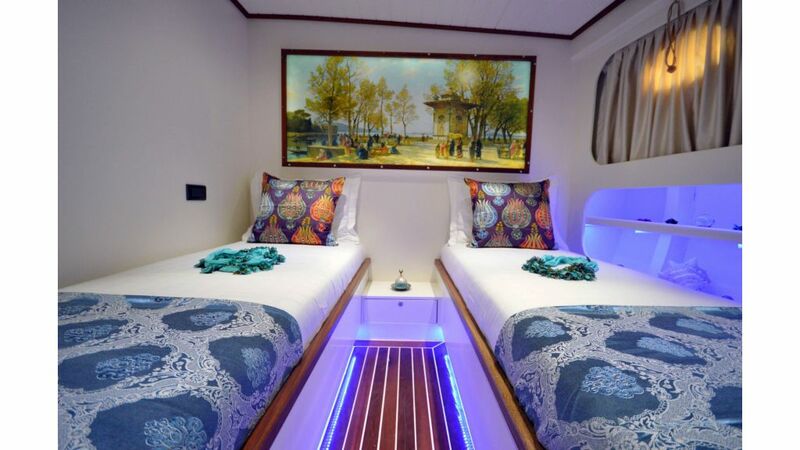 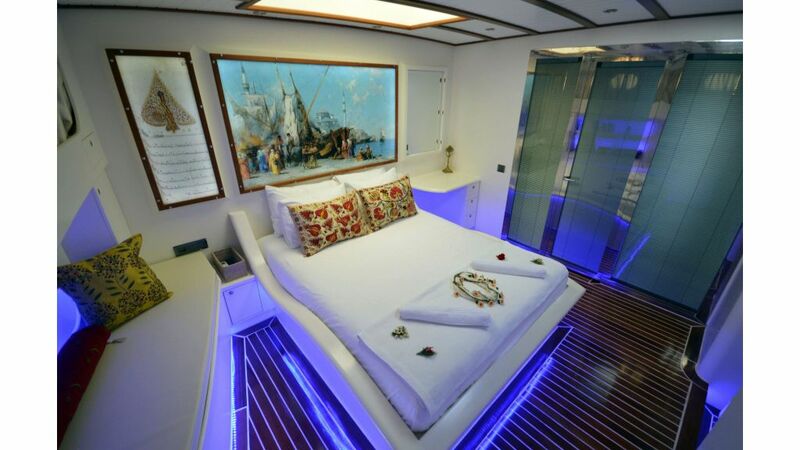 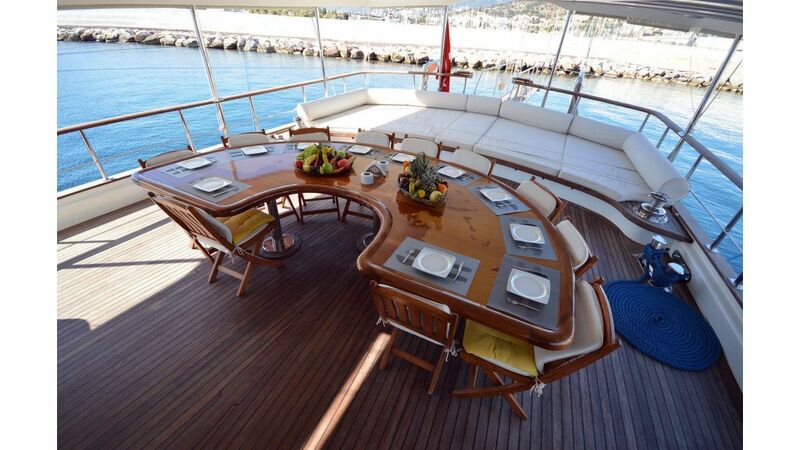 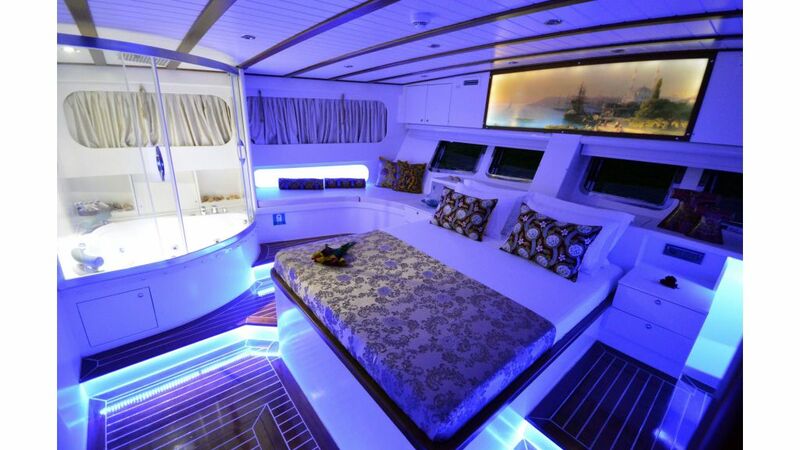 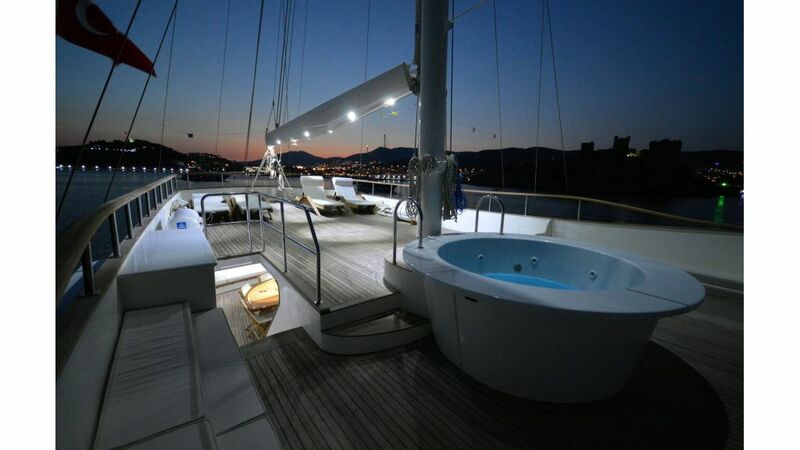 Gulet Gul Sultan has been specially designed to give the discerning traveler the perfect pleasure and the relaxing atmosphere of cruising the Turkish Riviera and the Greek Islands. 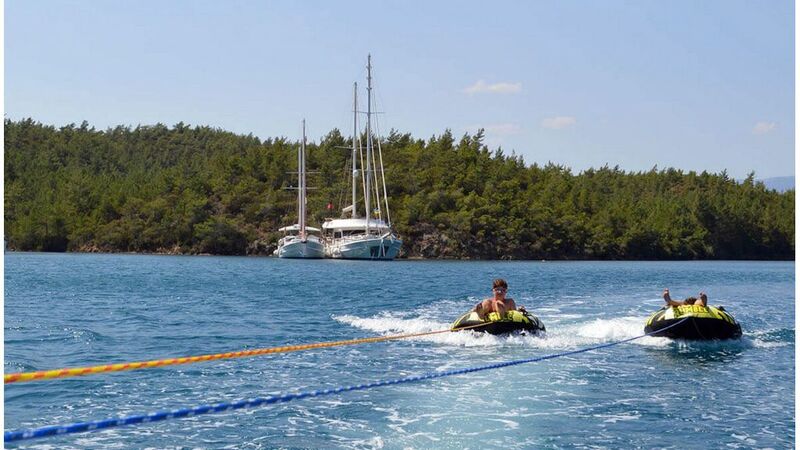 during your cruise onboard Gul Sultan you will have plenty of time to swim, sunbathe, read and relax in quiet coves, exploring natural bays and archeological ruins from Greek, Roman, Byzantine and Ottoman times that will be the highlight of your vacation. 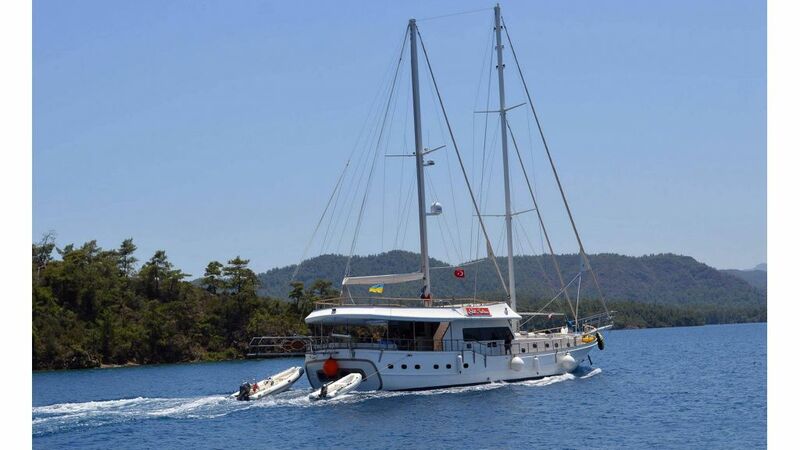 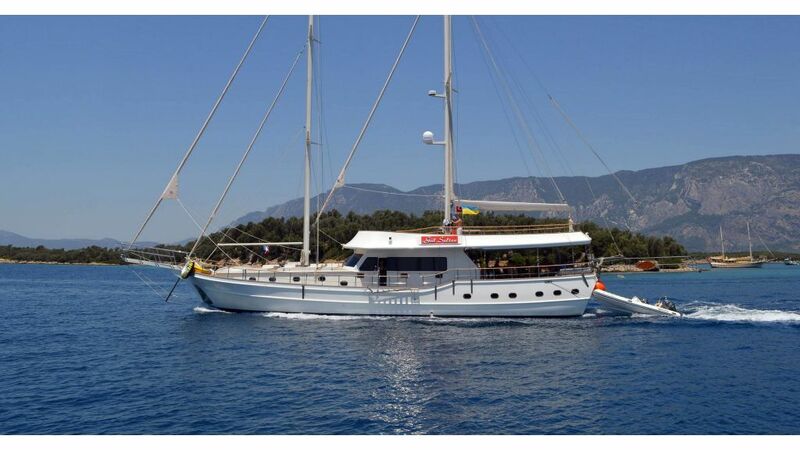 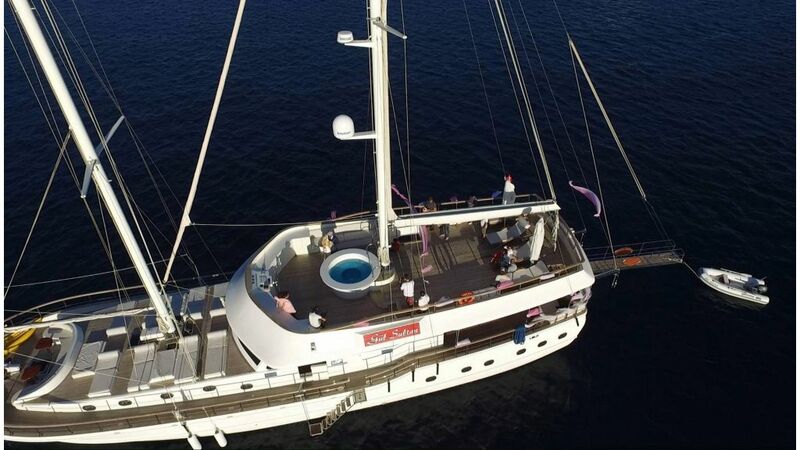 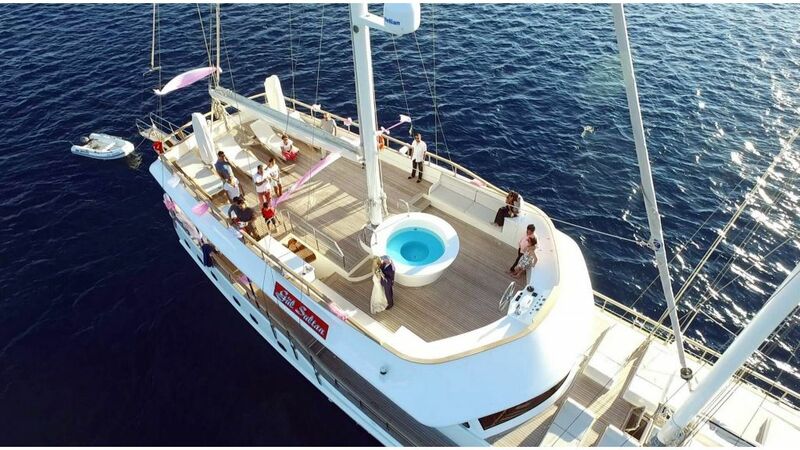 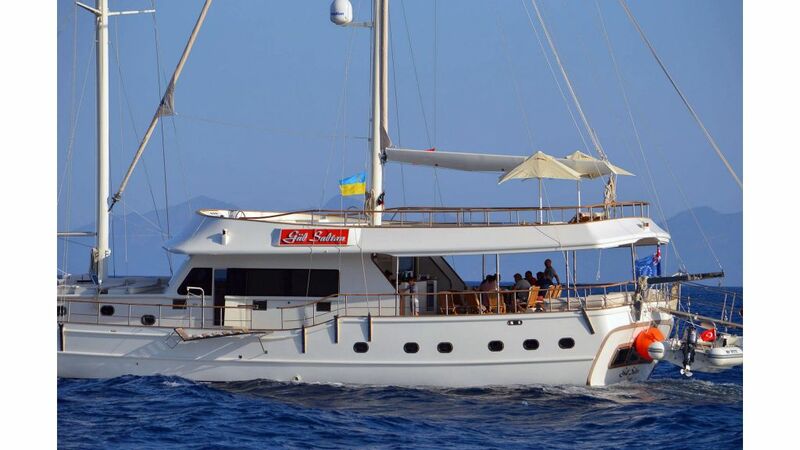 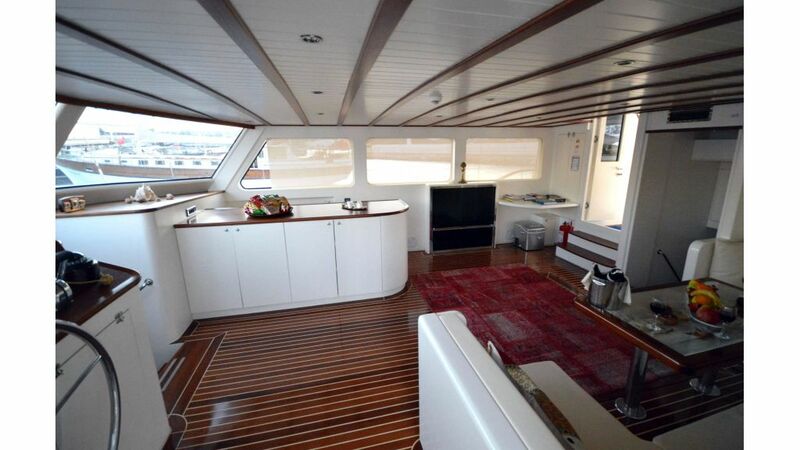 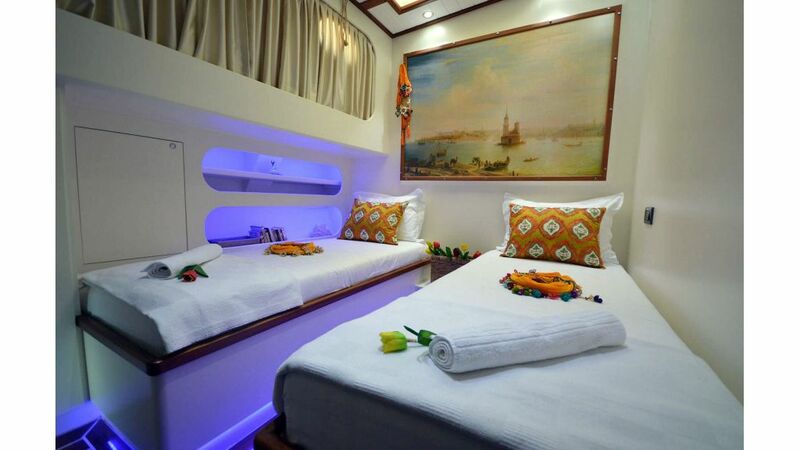 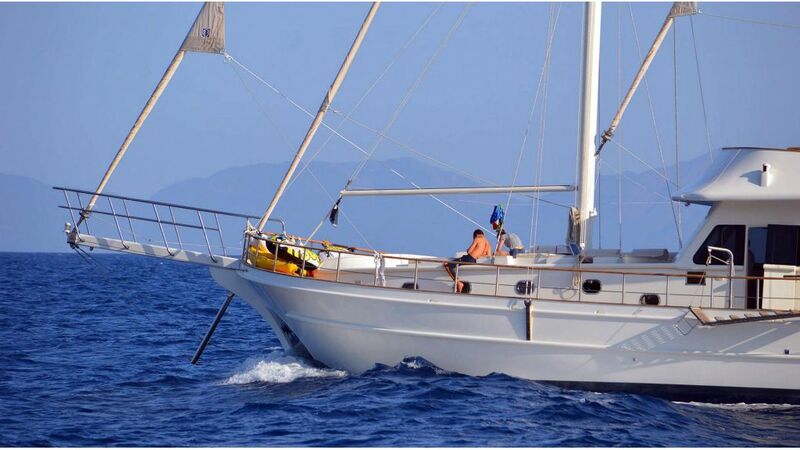 M/S Gul Sultan, with her over 370 sqm sailing area, offers you the best opportunity to accomplish your sailing pleasure while you are cruising the Turkish coastline from ancient Halicarnassos to Antalya exploring the unspoiled Turquoise coves and islands.